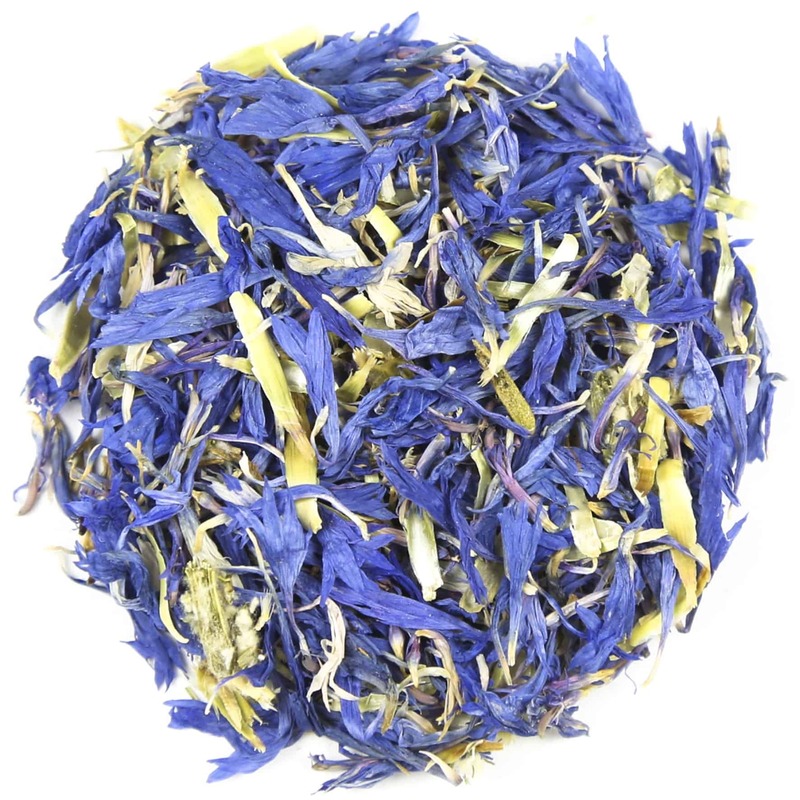 Flowering tea, also known as Treasure tea, is arguably one of the most remarkable blends in terms of sheer beauty. This exquisite brew is most renowned for creating a visual spectacle long before the cup reaches your mouth, as its ingredients unfurl before your eyes. Beautiful Lilies, Jasmine and Chrysanthemums are just some of the flowers used for this phenomenon as they are hand sewn into Green and White Chinese Tea leaves before hot water is poured on top of them. As the water is slowly absorbed, the tight ball unfolds to allow any onlooker to witness the flowers seemingly “blossom” in front of them. Originating from the Yunnan province of the far south west of China, the exact details of Flowering tea’s history are not entirely clear. In fact, debates are still ongoing as to whether flowering tea is a relatively modern creation or whether its existence can be traced back hundreds of years. Here at the Kent and Sussex Tea and Coffee Company, we believe that its mysterious origins only add to the majesty of this unique brew. Whilst its general aesthetic is truly magical, flowering tea can also offer so much more in the way of incredible health benefits. With the flowers wrapped in either green or white teas, the frequent consumption of this brew enables the average drinker to acquire all the health benefits of its respective tea leaves whilst having the extra boost of goodness found in each flower. Liles for example, are tremendously helpful in combating insomnia. It is also known to add moisture to the lungs while soothing nerves. Meanwhile Jasmine has antibacterial properties that can prevent bad breath as well as regulating blood pressure and harmonising your stomach. Furthermore, chrysanthemums have the ability to eliminate toxins and remove heat.